Flipkart was earlier offering the 2GB variant of the Infinix Smart 2 for Rs 6,999. Now, the smartphone has received a price cut. 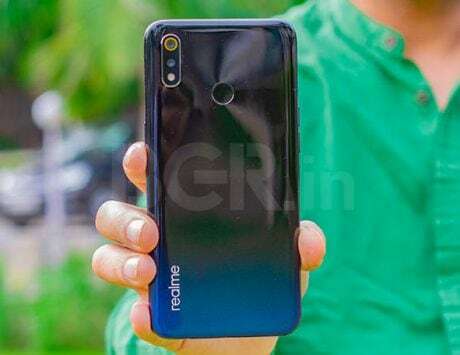 Infinix Smart 2 has received a price cut in India. 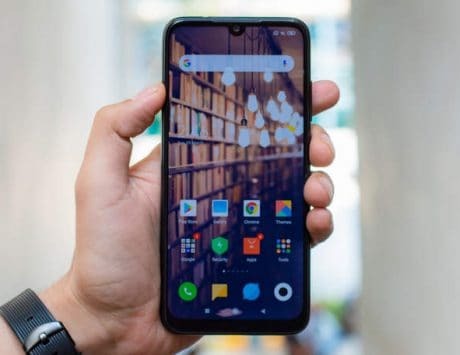 The smartphone was launched back in August 2018, and it is available for purchase at a discounted price of Rs 4,999. You can buy the entry-level (2GB variant) device via Flipkart. The e-commerce giant was earlier offering the same variant for Rs 6,999, and has now announced a price cut of Rs 2,000. The Infinix Smart 2 was originally launched in India for Rs 5,999 for the base 2GB RAM and 16GB storage configuration. This means that in reality, you are getting only Rs 1,000 discount. You can also buy the 3GB RAM and 32GB storage configuration for Rs 6,999. Additionally, the company is also offering an extra five percent discount to Axis Bank Buzz Credit Card holders. Both the variants are available in Bordeaux Red, City Blue, Sandstone Black, and Serene Gold color options. The Infinix Smart 2 comes with a standard a 5.45-inch display with a resolution of 720×1440 pixels, and an 18:9 aspect ratio. 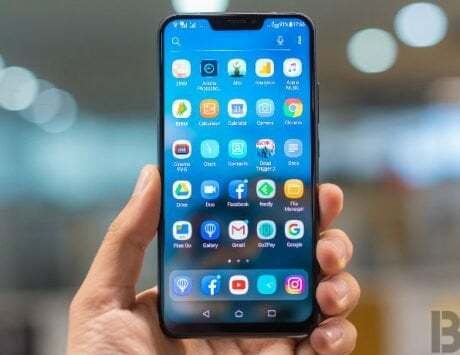 The smartphone also has 83 percent of screen-to-body ratio. Under the hood is a MediaTek MT6739 quad-core chipset clocked at 1.5GHz. It is backed by up to 3GB of RAM and 32GB of internal storage options. 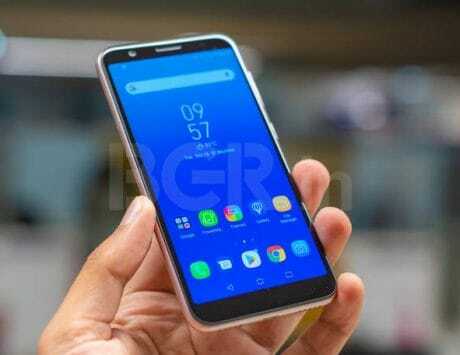 The smartphone runs Android 8.1 Oreo operating system with XOS 3.3.0 on top. Optics wise, the handset features a 13-megapixel sensor at the back along with an f/2.0 aperture and phase detection autofocus (PDAF). The setup is also accompanied by an LED flash. For capturing selfies, there is an 8-megapixel sensor on the front along with an f/2.0 aperture lens. For better selfies, the front setup is supported by dual LED flash. Both the variants of the Infinix Smart 2 smartphone are expandable up to 128GB via a dedicated microSD card slot. 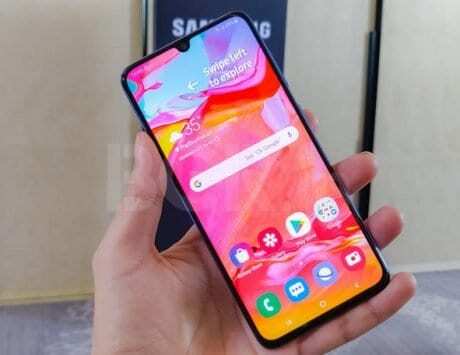 On the connectivity front, the smartphone includes 4G VoLTE, Wi-Fi, Bluetooth, dual-SIM, dual Volte, GPS/ A-GPS, micro-USB port, and a 3.5mm headphone jack. Besides, the smartphone is powered by a small 3,050mAh battery.